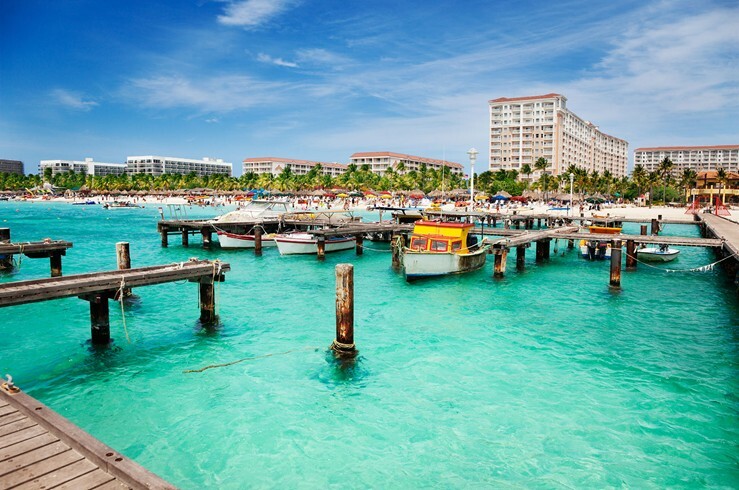 Stretching just 75 square miles, the island of Aruba has no shortage of fun. 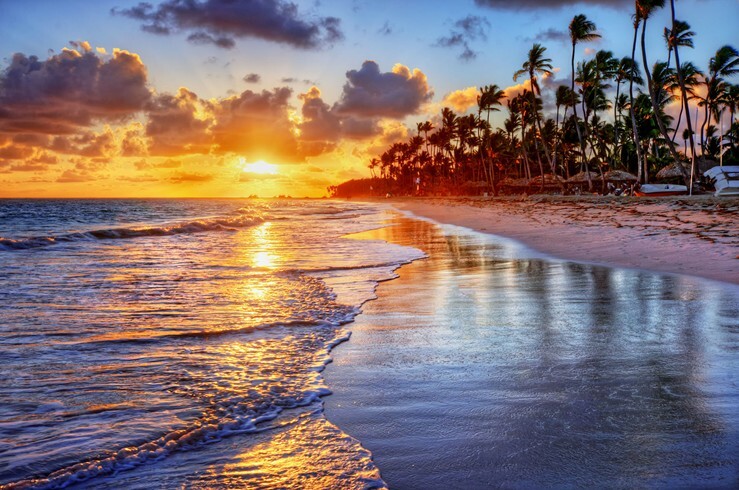 Pristine swimming beaches back into wild, catcus-covered hills where hikers can enjoy stunning vistas. The rugged east coast calls adventurers to Andicuri Beach, only accessible to those with four-wheel-drive. 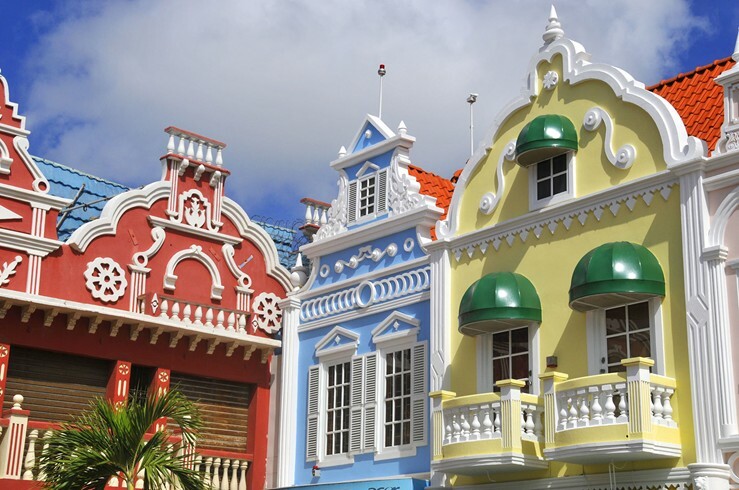 Peruse the shops in Oranjestad, where Dutch architecture meets the Caribbean’s signature vibe or relax under one of the island’s beloved divi-divi trees.